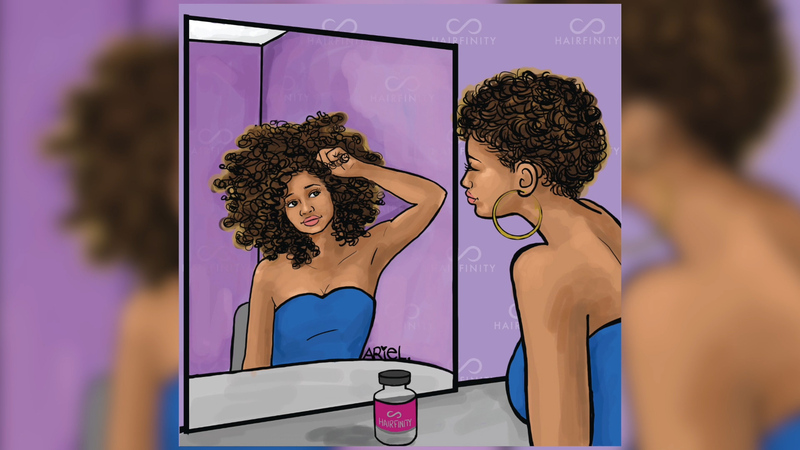 We’ve created the Hairfinity Rewards Program so you can get more of what you love — free. Join now and earn points redeemable for products every time you shop! Just register here to start collecting points towards free products. Earn one point for every dollar spent, then use them like cash for products on all of our sites. There’s another way to earn points, too: Tell your friends about Hairfinity. Create a referral link below for sharing on your favorite social media site(s). You’ll earn points when friends purchase through your link. To check your points balance, simply login to your account and click, “Your Reward Points.” Check Points Now! Create a referral link below for sharing on your favorite social media site(s). You’ll earn points when friends purchase through your link. Redeem Now! If you don’t have enough points for a free product, you can still use them as a discount towards your purchase total. If you made purchases as a guest, call us at 1-888-387-4151, and we’ll credit those points to your account! Unfortunately, at this time, products purchased at stores or kiosks are not eligible for the Rewards Program.